Lots of new adventures are being offered in the northwest corner of Algonquin Park this year. Hear what makes these trips special from Alexis Burnett who just polished off the new schedule of canoe trips. 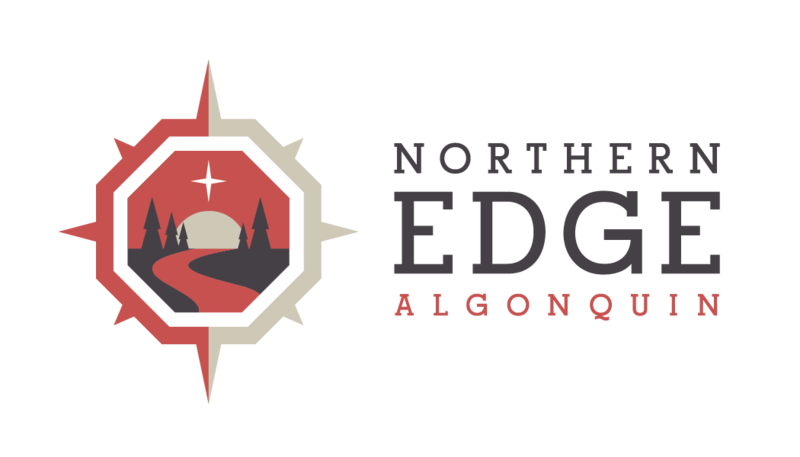 Listen in to Wendy interviewing Alexis about 2009 Algonquin Park Canoe Trips at Northern Edge Algonquin.